Comment: A copy that has been read, but remains in excellent condition. Pages are intact and are not marred by notes or highlighting, but may contain a neat previous owner name. The spine remains undamaged. At ThriftBooks, our motto is: Read More, Spend Less. 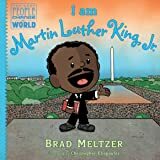 My First Biography: Martin Luther King, Jr.
As with Adler's previous books in this series, the picture-book format serves as a highly effective, empathetic way to introduce the life and legacy of important Americans to young children. Here the highlights of King's life are presented with an emphasis on his childhood and family. 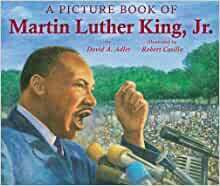 Children will immediately relate to his painful early experiences of racism and understand the genesis of his lifelong struggle for racial equality. The book portrays the hatred King endured, the horror of his assassination and the intense power of his message. A single-page list of important dates closes the book. 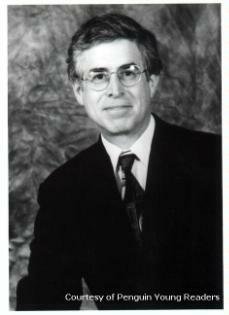 Its most striking aspect is Casilla's evocative watercolor paintings, which expand the text while celebrating the man. Ages 4-9. 5.0 out of 5 starsGreat way to help my 5 year old understand some history. Was looking for a simple way to explain the purpose and vision of MLK. I wanted to help my kids understand meaning behind each holiday and coming from a minority background myself, this was especially important. So glad we've come a long way from these days that MLK endured! This was perfect for my 5 year old and gets across the message. Graphics are basic but good enough and story easy to follow. 5.0 out of 5 starsGreat for special education! My husband is a special education teacher. He bought this to present to his students. 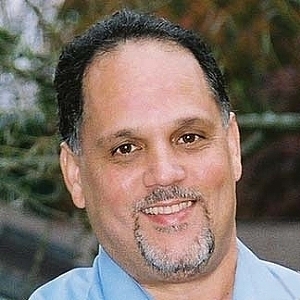 It does a great job at giving special education students access to the content that other students will get from longer stories about the life of Martin Luther King, Jr. 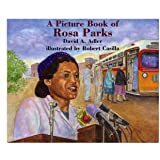 It is very easily readable, and it has great illustrations to depict the way Martin Luther King's life was during the time of the civil rights movements. 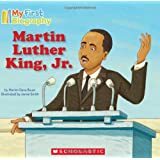 His students really enjoyed the text and illustrations, and the book also provided them with a very convenient timeline of the important dates of the life of Martin Luther King, Jr. My husband and I will be added this book to our daughters' book collection for when they are older. 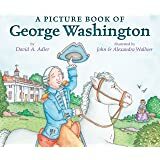 Great for teaching young children our history. I loved the pics. This is maybe for a child maybe about 4 and older. I just wanted to surround my 2 year old with the info even if he didn't get it yet. We have to teach our children our history because they won't learn it anywhere else and this is a good place to start. 5.0 out of 5 starsGood book, especially for younger kids. Nicely done book. 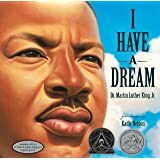 My kindergartner is very interested in history and so when he wanted to know what MLK day was about, I went searching for a book that could tell him. We had gotten a different one last year that was just excerpts of his speeches. This one is much better at giving overview of Dr. King's life and work. The best book purchase I’ve made in years! Beautiful pictures and the words are MLK’s famous speech. Also comes with a CD. So fun to show my class! It's a good addition to the selection for PK/K. It has his childhood in it, which they can relate to. It's a small book so it's not as ideal for large group readings unless your class is really used to being read to. appropriate for my first grade students. It's just the right length for that age group too. My five-year-old daughter was fascinated with this book even though it didn't include fairies, animals, or dinosaurs. I was very happy with the information they presented which gives some basic information about Dr. King while not treating his death in such a way that might overly upset sensitive children like mine. The illustrations are wonderfully done and my daughter looked them over carefully for a long time. It is a wonderful opportunity to launch more discussions about racism and the way we treat other people because of their gender, race, or religion.